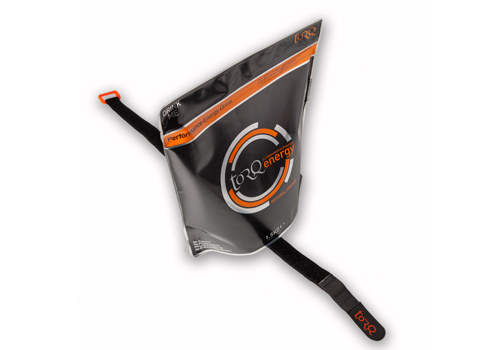 The TORQ Strap is an extra long, extra broad & robust double sided velcro strap which we developed initially as an accessory to provide a 100% guaranteed secure solution for transporting TORQ’s re-sealable powder pouches. 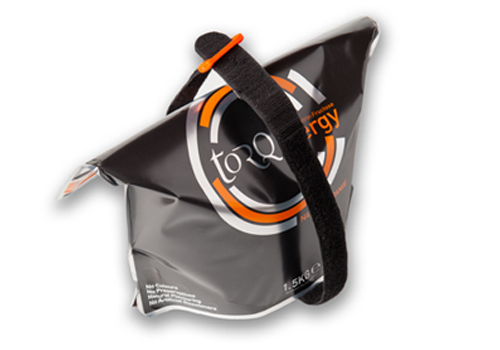 We developed the TORQ Strap because supplying our powders in pouches allowed us to use significantly less packaging than was used in the tubs we used to have and although the zip seal is powder-specific and provides a strong airtight secure barrier to moisture and foreign bodies, in transport there is no absolute assurance that the zipper will remain closed if the sack is impacted. 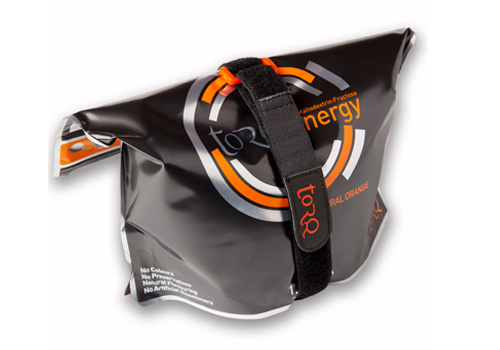 The following 3 diagrams demonstrate how the TORQ strap can be used to secure one of our pouches in transit, providing you with the confidence that when you open your kit bag at the end of your journey, your powder will be safely within your pouch and not blended into your clothing and personal items! 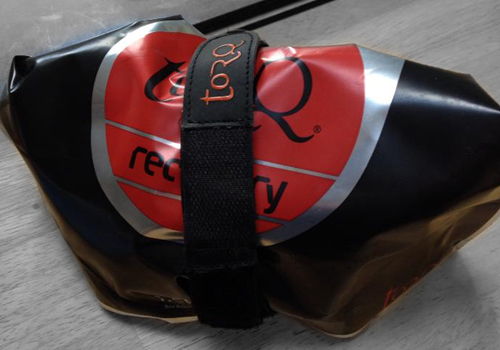 To hold your spare innertube. 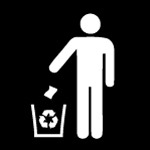 To hold a glow stick on those 12 or 24 hour Marathon adventures. 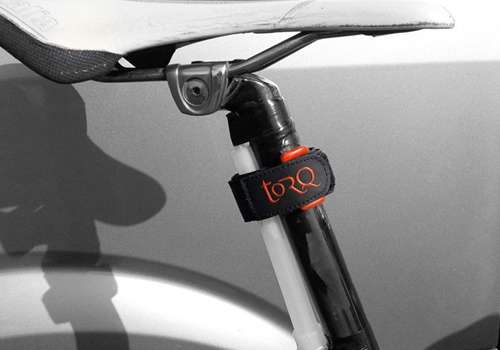 To hold wheels in place when transporting your steed. 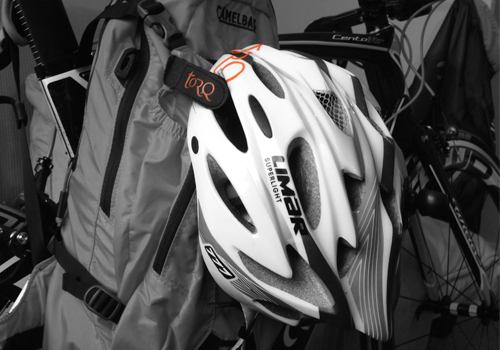 To hold your helmet in place whilst not on the bike. 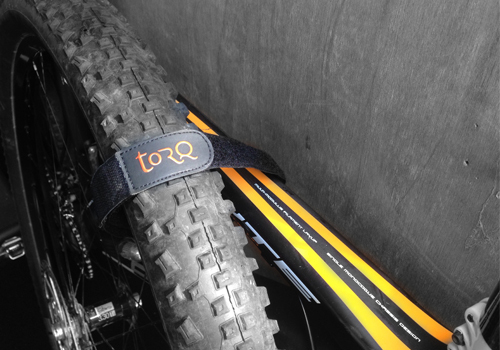 We also thought that instead of us showing you some of the 100’s of uses for the TORQ Strap, we thought it would be great fun to get you involved and for you to show us what you’re up to with your TORQ Straps! 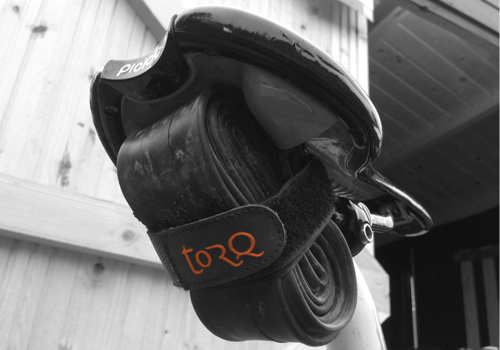 Then every month between now and 1st December 2015, we will choose who’s picture shows us the best, most fun & ingenious way of using a TORQ Strap and that person will win 10 TORQ Straps to really go to town with! 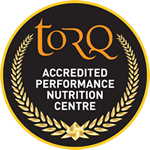  We feel the TORQ Strap will really help and possibly revolutionise your everyday life – so, why not get hold of one and show us how inventive you can be!